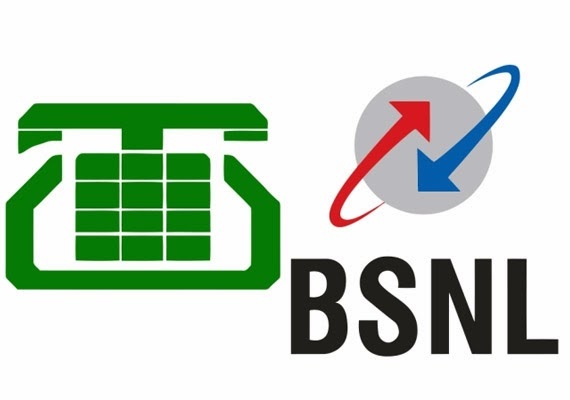 India Public Sector: State-owned MTNL, BSNL merger before LS polls? State-owned MTNL, BSNL merger before LS polls? : "We will take it up with the empowered group of ministers (EGoM) in January or early February and then with the cabinet. I hope the synergies between the companies will help the single entity." The department of telecommunications (DoT) had earlier pitched for the merger. In fact the proposal for a merger had come five years ago. However, there was strong opposition from workers’ unions to the merger of the two PSUs. Another issue was that whereas MTNL is listed, BSNL is not listed in any bourses. So, the proposal was put on hold. In May last year, the DoT had again started the process for merger of the two and had sent a note to the EGoM headed by finance minister P Chidambaram. In its note to the EGoM, the DoT had said a merger would help the telcos to compete with the private operators in a better way and they would be in a better position to tap the market potential. The merger into a national telecom service company may be considered for strategic and operational synergies, the DoT had said. In fact, the merger is part of the telecom ministry’s plan to revive their operators. Earlier, the cabinet had cleared a proposal to refund the Rs 11,258 crore BSNL and MTNL had paid in 2010 for Broadband Wireless Access (BWA) spectrum in return for the airwaves held by them. BSNL had paid Rs 6,724.5 crore and MTNL Rs 4,534 crore. The Cabinet had also approved the pension proposal of MTNL that would cost the government an estimated Rs 500 crore annually. The decision is likely to bring additional amount of about Rs 1,500 crore (including interest) in the books of MTNL as refund from government for the pension that the PSU paid to its around 43,000 employees. Yes,seeing the indications and recent devpts in both PSUs, the imminenent is expected to happen in this financial year itself after the ERP process is over at all levels in BSNL.